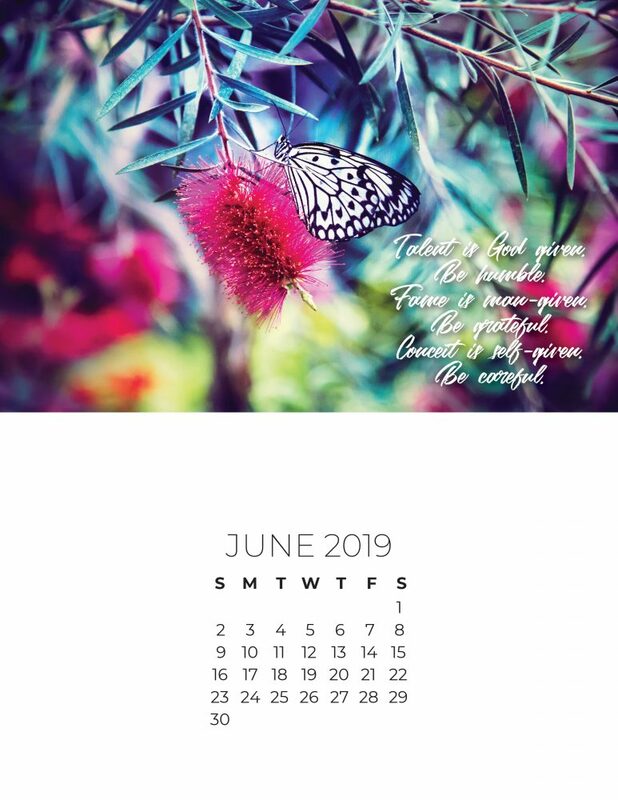 Looking for June 2019 calendar pages? 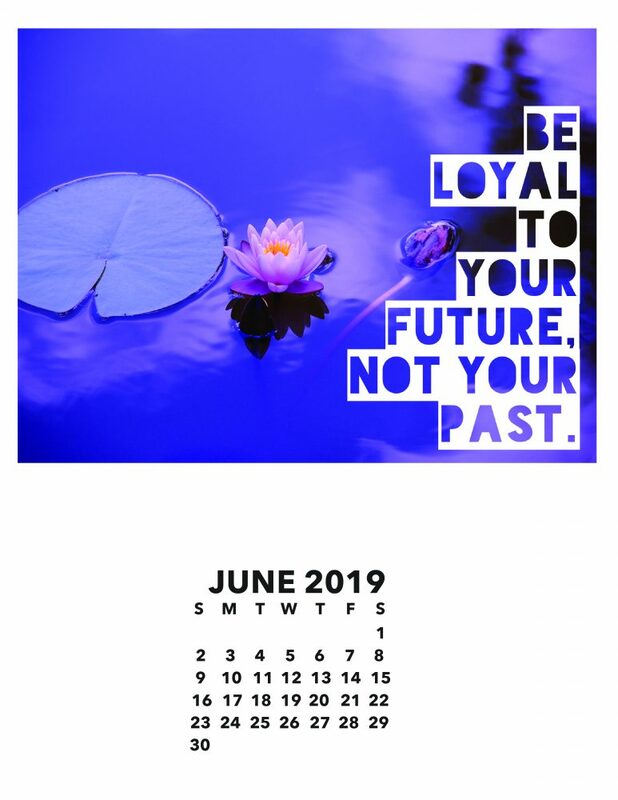 Here are calendar pages for June 2019 you can download and print. No need to print the whole calendar, just pick the calendar page you require for June. 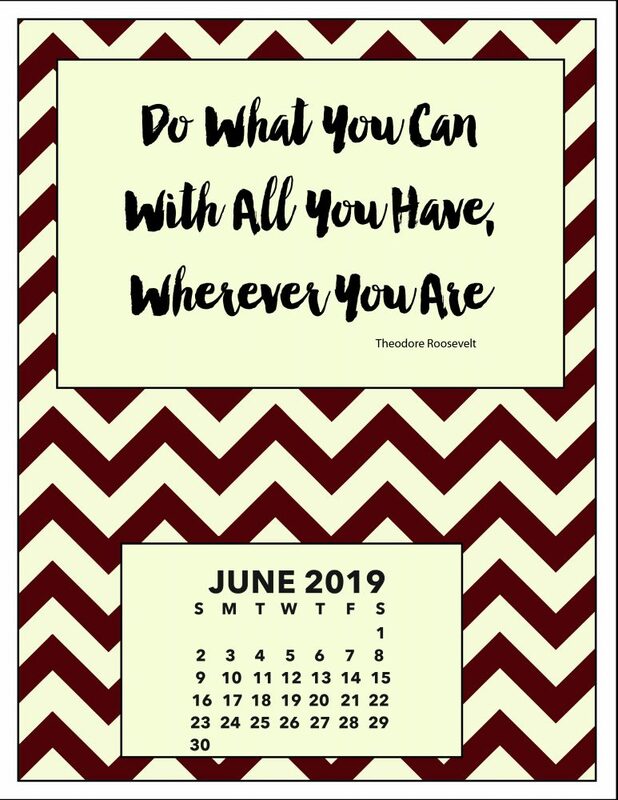 This motivational calendar has a colorful chevron pattern. This calendar has a thoughtful sentiment and a striking photo. 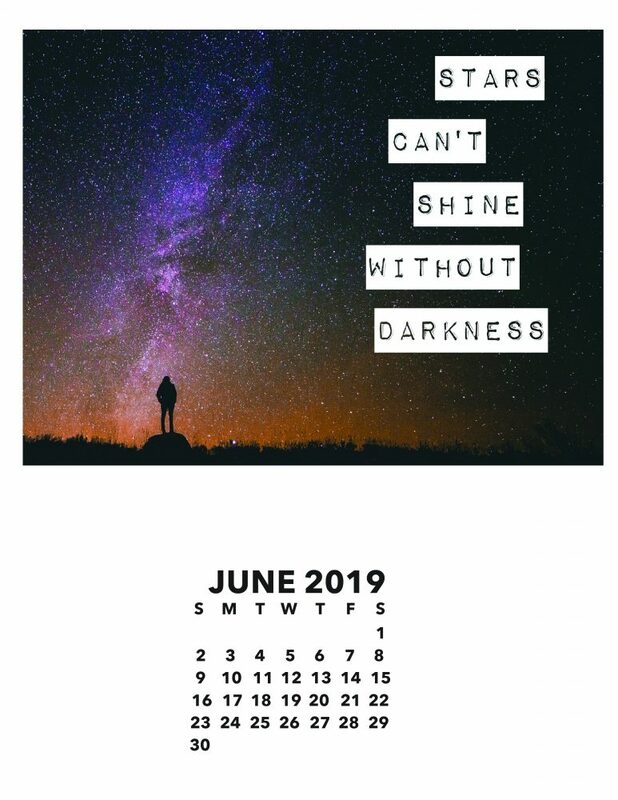 This calendar features a strong and positive motivational message. This motivational calendar has a beautiful photo as a backdrop for the positive message. 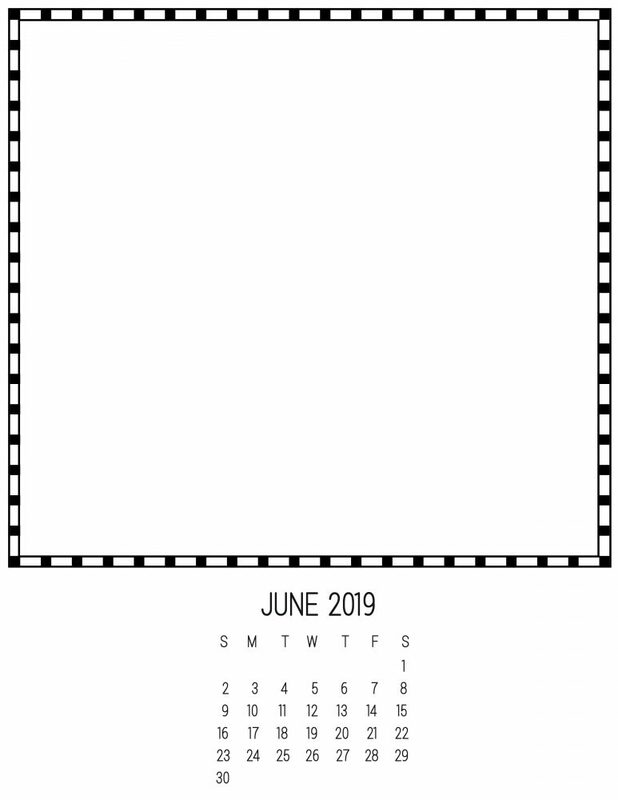 June DIY Calendar – Create Your Own! A plain calendar for you to decorate. Add your own photo, decorate with rubber stamps, stickers and other decor, or give to a young one to draw a special picture. 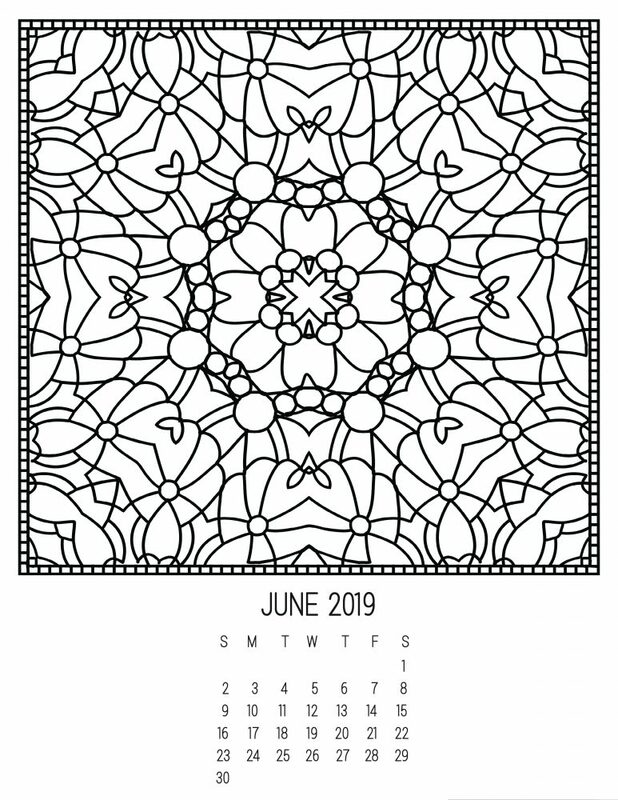 A calendar coloring page for you to color! Color this calendar for yourself or to give as a gift.